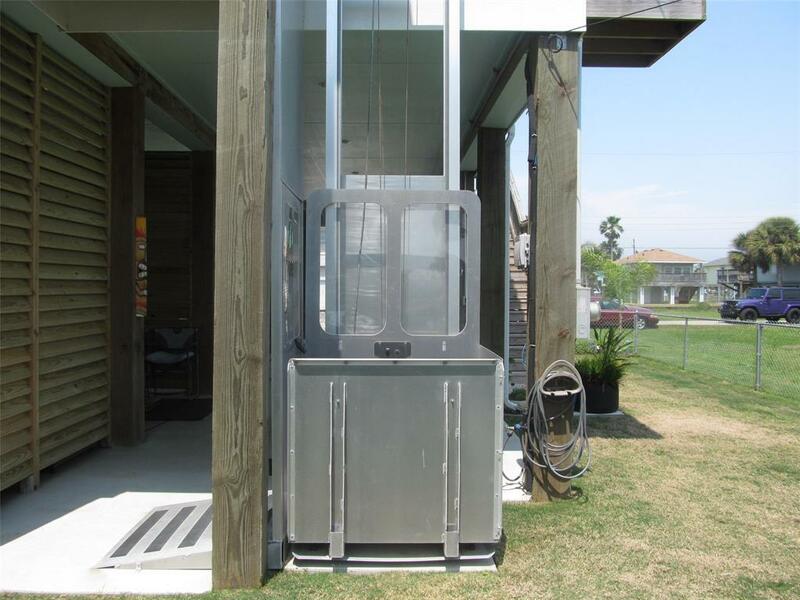 Custom built 3/2 beach home that includes a $20k handicap elevator. 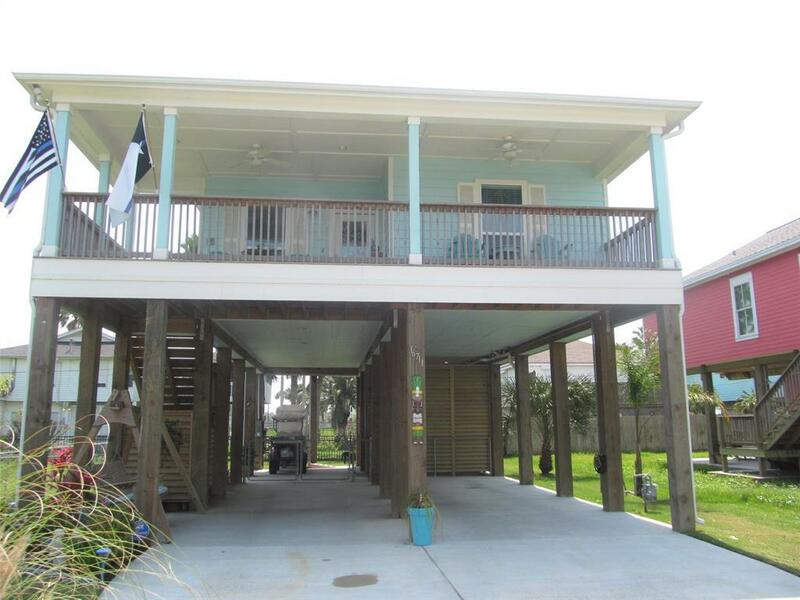 Built on 12X12 pilings for a height of 18' (lower flood insurance). 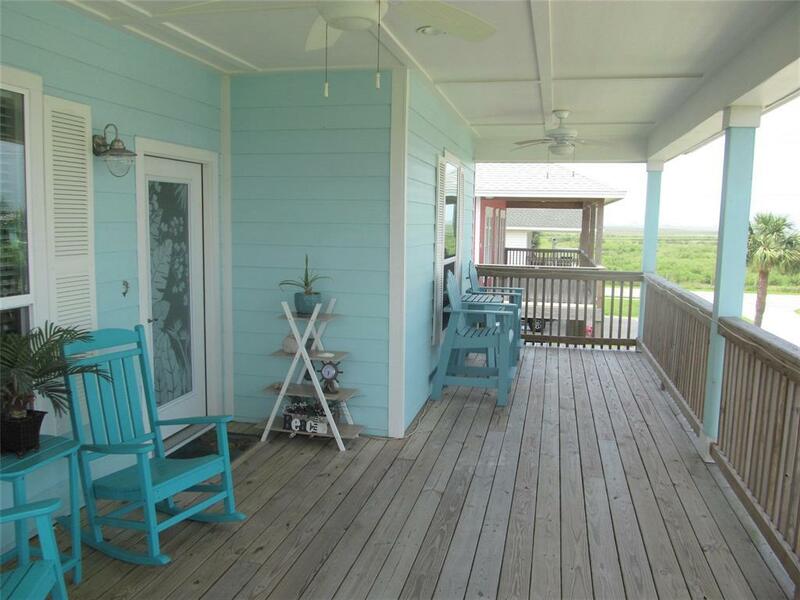 This beautiful home has a large deck giving beautiful views of the canals and West Bay. All flooring in the home is waterproof vinyl planks. 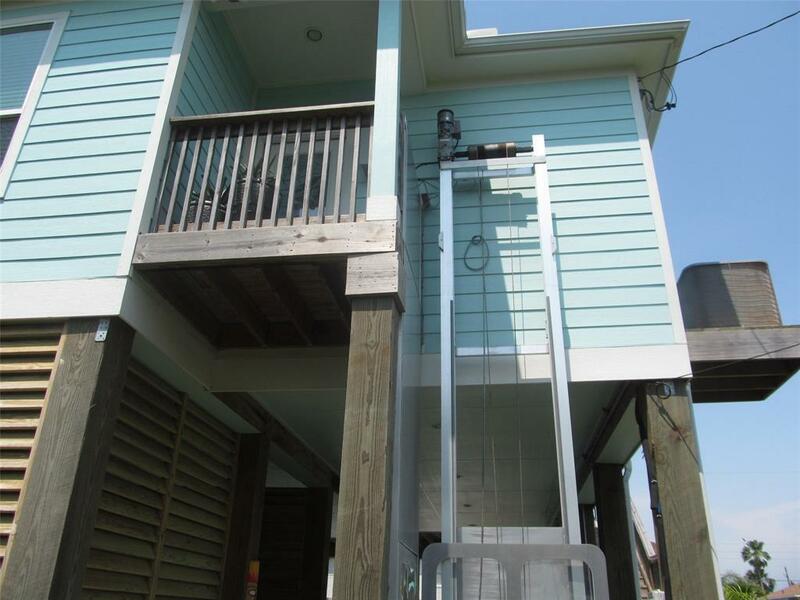 The home has spray foam insulation in all walls and ceilings, low-E hurricane rated 6' tall windows, 9' ceilings, wired for TV/Internet, and additional electrical outlets, and floored attic storage. The kitchen features Carrera Marble counters with a tile backsplash, stainless appliances, soft close drawers, undermount sink, and plenty of storage. The master suite features a 7 ft walk-in shower, double sink tall vanity, and a walk-in closet. The two secondary bedrooms are larger than expected. The utility room is large enough for a freezer. All furnishings, hot tub, and golf cart are negotiable. Seller says their summer electric bill is under $100 and winter is under $50. Listing courtesy of Assist-2-Sell Buyer&Sellers.